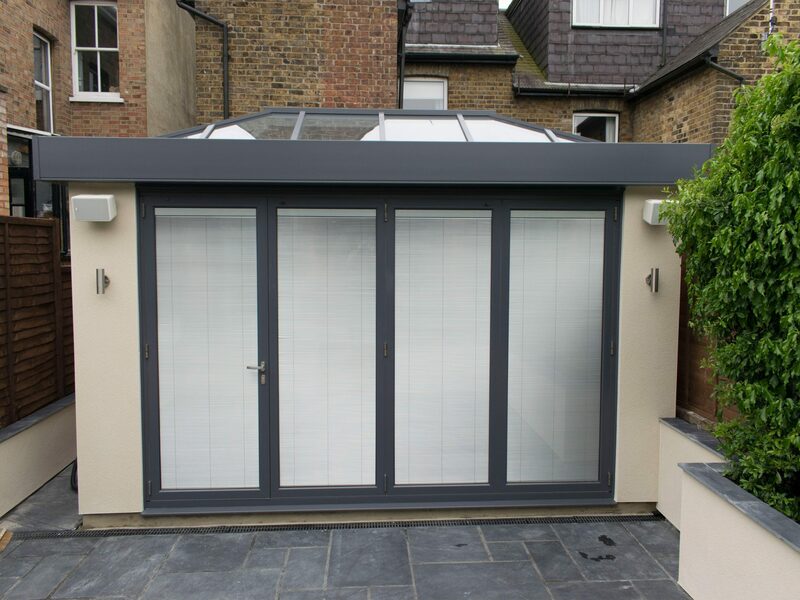 Install aluminium bifold doors and on sunny days there is no better way to bring your garden into your house. Bifold doors will change the way you use your living space giving your house a light and open feeling. A BiFold door on the back of your property will also give a contemporary feel to the older properties. 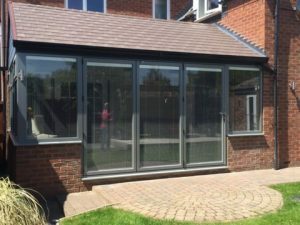 We have been installing aluminium bifold doors for over 24 years in Derbyshire, South Yorkshire & Nottinghamshire - Sheffield, Chesterfield, Derby, Nottingham. 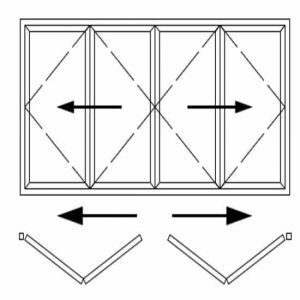 Bifold doors that are available in the market place can be manufactured from a range of materials and they are sometimes referred to as concertina doors. Glass in the doors is extremely heavy and UPVC does expand in the heat of a sunny day which makes them difficult to open and close, whilst wood will require maintenance on a regular basis. 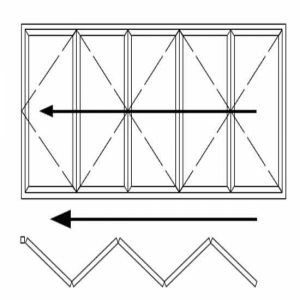 Aluminium bifold doors have a thinner profile and are strong. They are powder coated and are available in all colours - over 200 different RAL colours and you can choose to have a different colour inside to outside. 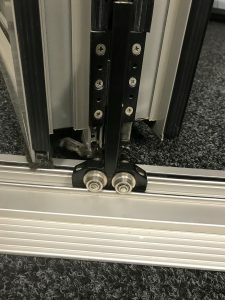 Due to the weight of the panels which contain toughened double glazing (or triple glazing) we put 4 hinges on each leaf of the bifold door to ensure the panels do not drop. Other bifold companies often fit only 3 hinges and in some cases 2 hinges. Fitting extra hinges also gives added security to your bifold doors. We use the manufacturers recommended rollers for the doors - other bifold companies often cut their costs by fitting cheaper components. The stainless steel rollers glide on the track making it an easy manual operation to open the doors, time after time. So when comparing doors, make sure you are comparing like for like. We have fitted bifold doors in commercial properties that are still in use over 20 years later, with no problems. If you live in a conservation area such as the Peak District we have a range of power coated heritage colours available and we are familiar with the constraints of working in national park areas. If you looking to conform to building regulations you've come to the right place. We can co-ordinate our installations with the local building inspectors to ensure you get your doors signed off at the end of the project. 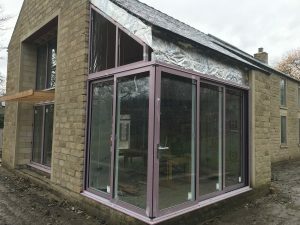 Here is work underway in the Peak District where we installed bifold doors, sliding doors and curtain walling. the gas between the double glazing panels (Argon is normally used). 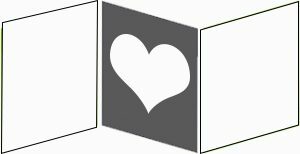 Combining these factors we can work with you or your architect to ensure that we have a cost effective outcome to meeting with these U Values. 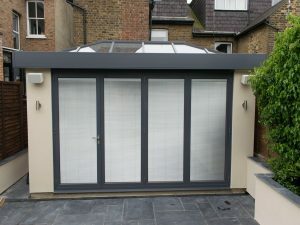 A slim aluminium profile means less view is obscured by the frame. All components used are recommended by the profile manufacturer. All doors are internally glazed and beaded - for security. Choice of glass - noise reduction, heat reflection or glare reduction. Integral blinds - electric or manual in a variety of colours. Over 200 RAL Colours - which can be different inside to outside. Internal or external opening with a choice of configurations. 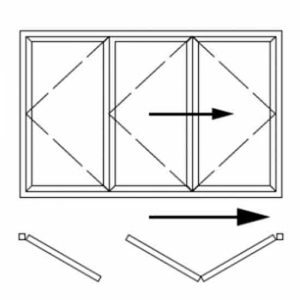 When deciding on the configuration of your bifold doors, you need to plan which way the doors will open. 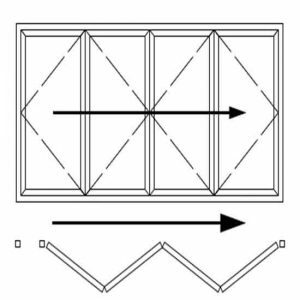 The doors can either all swing to one side (left or right), or split in the middle of an even number of panes. With an odd number of doors, you will need to plan which door is to be the lead door. If this entrance is the only entrance to your back garden, a lead door may be beneficial as it will act like a single door rather than having to open the bifold each time you wish to use it. The lead door will be hinged at the wall edge and act like a single door. This door will have the main handle and key. Our showroom contains a bifold door, please give us a call if you want to visit. - so you can be assured that they will stand up to constant day to day usage. but we have fitted doors up to 6 panels wide. 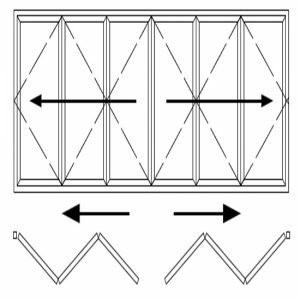 Request our Buyers guide to Bi-folding doors. Bifold doors from £. per panel - many of these prices do not include the glass, the locks, handles and the fitting. So what looks like a low price to start with, many not turn out that way. Buy One Get One Free - If it sounds too good to be true, it probably is! Phone the office now for a special offer. Ex Display - Was ... Now only. 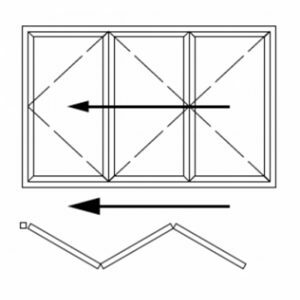 UPVC bi-fold doors - consider carefully the weight of the glass and the movement of the UPVC.